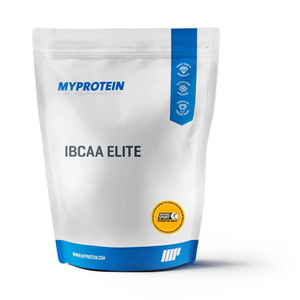 Our Muscle and Recovery products are designed to improve recovery and support strength gains. 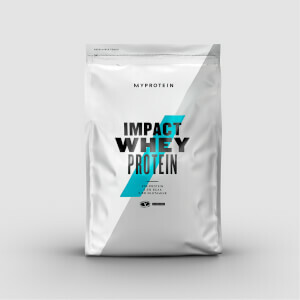 From high quality protein to more advanced all-in-one formulas, this range covers everything you need to help you get the very best results from your training efforts. 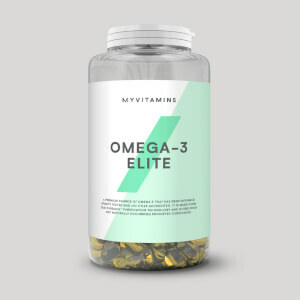 This range is perfect for those looking to replace nutrients lost from intense exercise, whilst improving their body's ability to repair and recover. 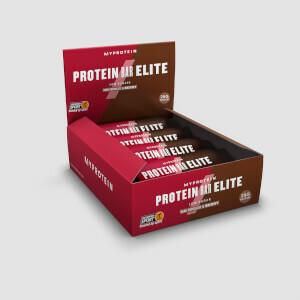 The Energy and Focus range is ideal for athletes looking to increase energy levels before and during exercise. The range consists of convenient products carefully constructed with high impact energy sources, perfect for fuelling intense workouts. This range may also aid recovery after training and races, ensuring that you're fully energized for the next session. The Health and Wellbeing range is perfect for those wanting to remain fit and healthy whilst partaking in regular exercise. The range consists of a variety of supplements that can be used to boost overall health and ensure your immune system is in top condition. The range offers high quality supplements in various forms from tablets and capsules to all-in-one powders.